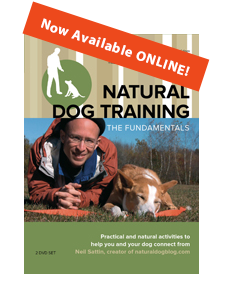 Do you want better results with your dog? A closer relationship? A deeper understanding? Does your dog seem anxious or stressed? Do you just wish you felt more connected, or like you could satisfy your dog's deepest desires? Here are ten simple tips that will have an enormous impact on your relationship with your dog. Along with this list, I'll offer you some advice on how to implement each of these tips in your daily life with your dog.